Learn from three experts describing the demand for adequate senior housing, both from a health and demographic perspective. Explore the relationship between the provision of senior housing and the changing delivery of health care. 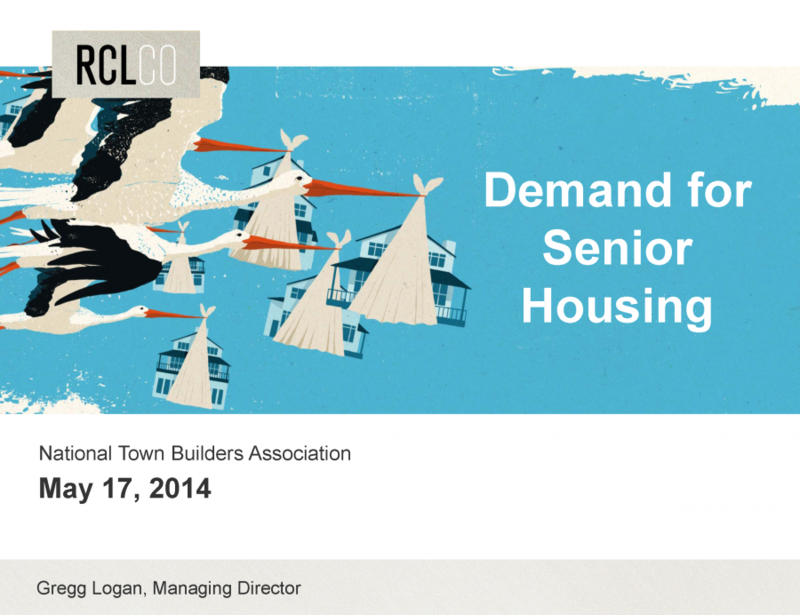 Be part of the discussion of how new urbanist projects can incorporate senior housing.